Polyester is one of the most common and popular synthetic fabrics used in the fashion industry today. It is a sturdy, durable, wrinkle-resistant, and colorfast fabric that is used in the making of clothing, garments, bed sheets, coats, towels, etc. Though polyester is a multi-tasking fabric, it has its cons; it is a non-absorbent fabric and is prone to stains from oil. Moreover, its color seems to turn yellow with time. Polyester fabrics require a lot of care to maintain their appearance and condition in the long run. However, it can safely be machine-washed, hand-washed, and dry-cleaned. We have compiled a step-by-step guide to help you learn how to wash synthetic clothes without ruining the fabric. The first thing that you need to do is to check the label on the fabric. If it says ‘Dry Clean Only,’ then it cannot be hand-washed and must be taken to the dry cleaners. However, if it just says ‘dry clean,’ you can safely hand-wash the garment. Before you begin washing your fabric, it is important to turn your polyester-knit fabric inside out to prevent the fabric from snagging or sustaining any other damages. If you want to brighten up your white polyester garment, it would be best to soak it overnight in warm water with some mild detergent. This will remove any dirt and stubborn stains effectively without you having to put in any substantial effort. Add some warm water to a clean tub and sprinkle some mild detergent and fabric softener into it. This will help prevent static cling, which is a common problem with polyester clothing. If you want to maintain the condition of your polyester garment, make sure to hand-wash it gently and carefully. Swirl the fabric in the water and rinse it gently using cold water. Repeat the process until all the excess foam has disappeared. Gently squeeze out the extra water and allow it to air-dry in a well-ventilated area. 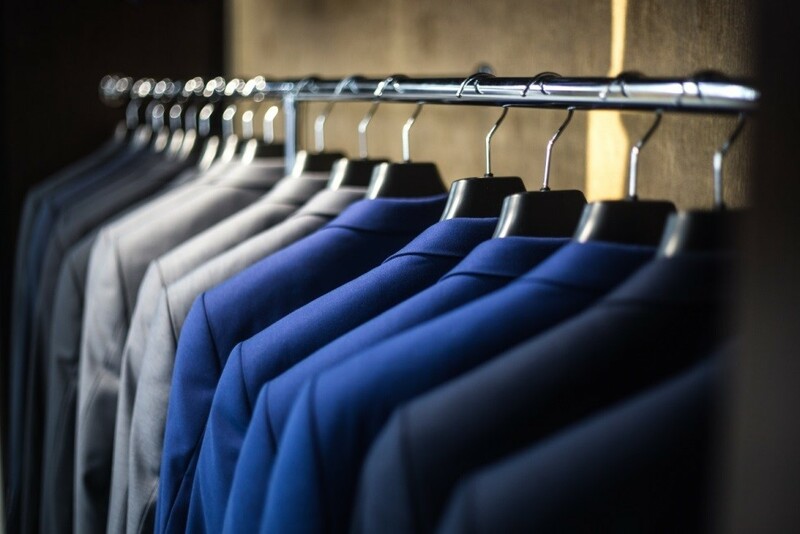 This guide on how to wash synthetic clothes and dresses such as polyester will help you maintain the quality and condition of your fabric for a long time.